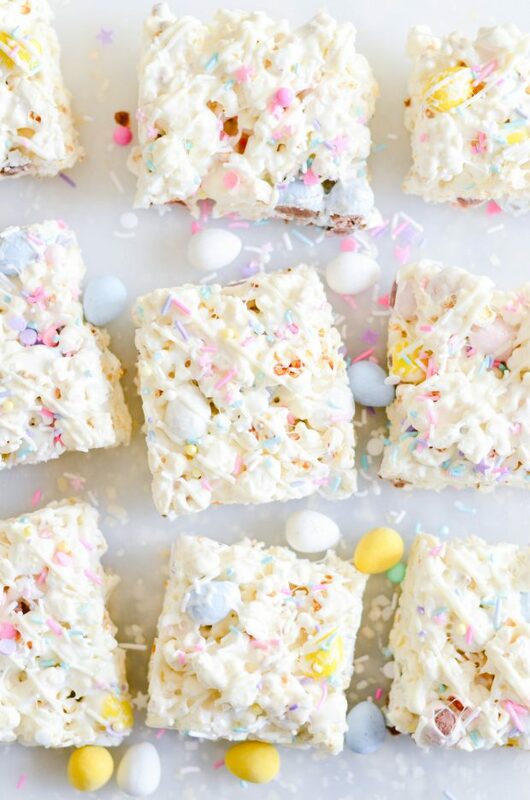 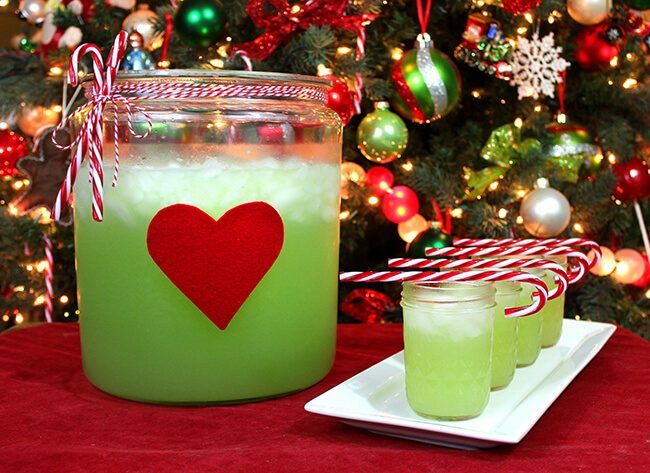 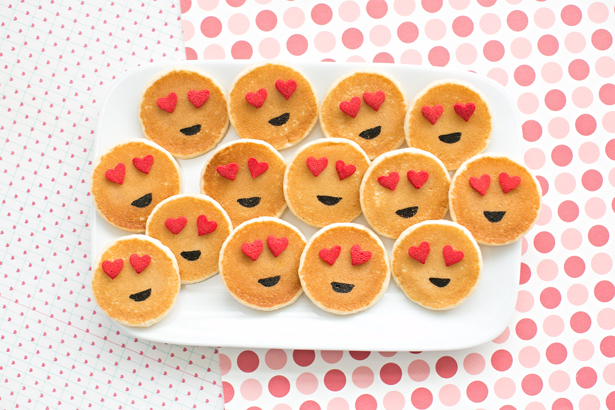 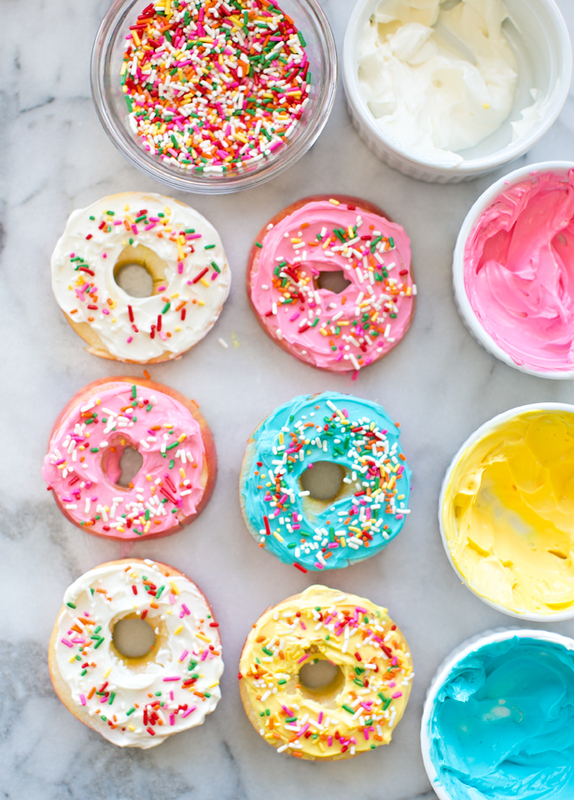 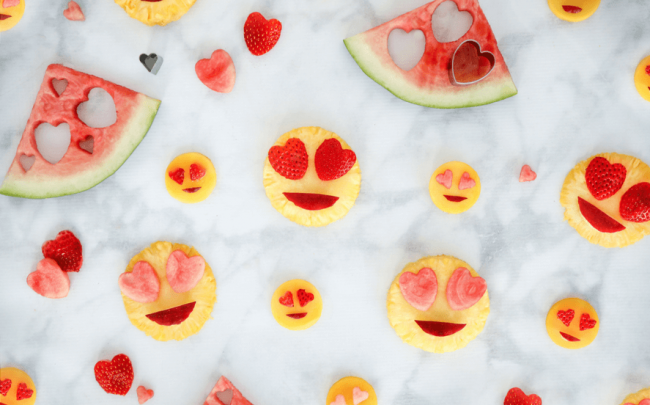 We’re Heart Eyes Over These Treats! 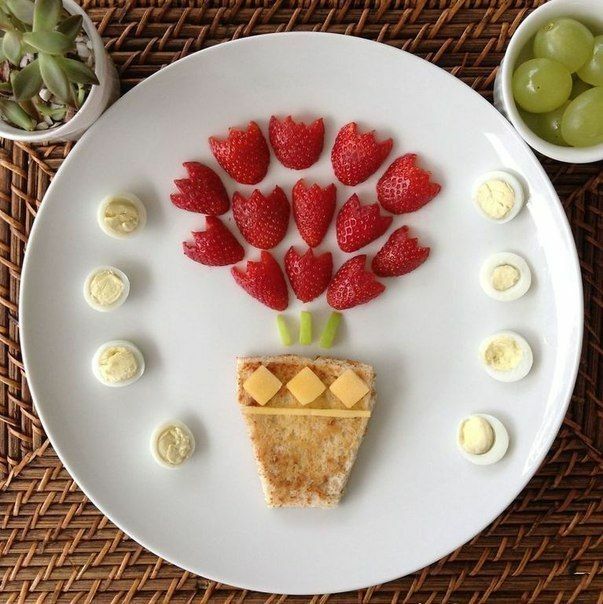 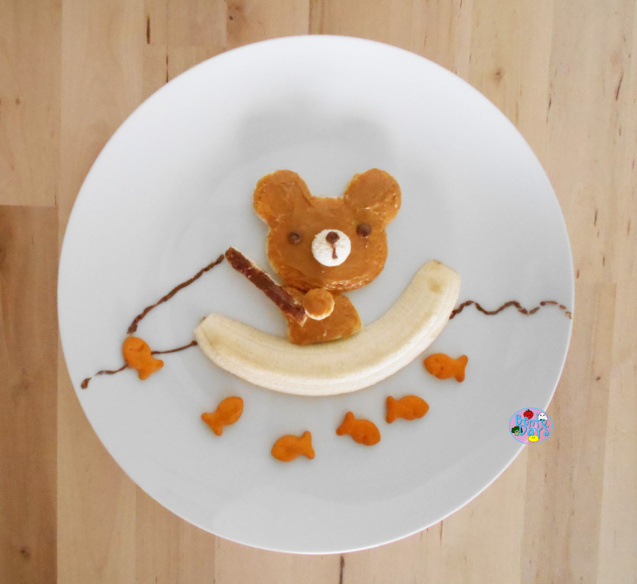 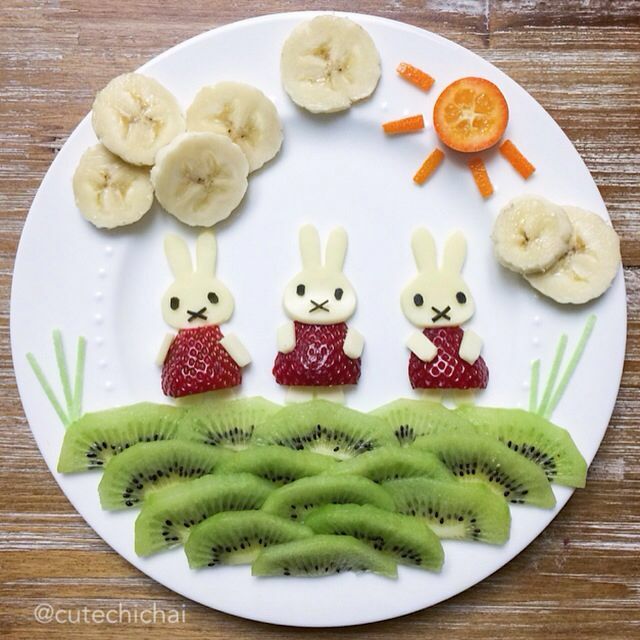 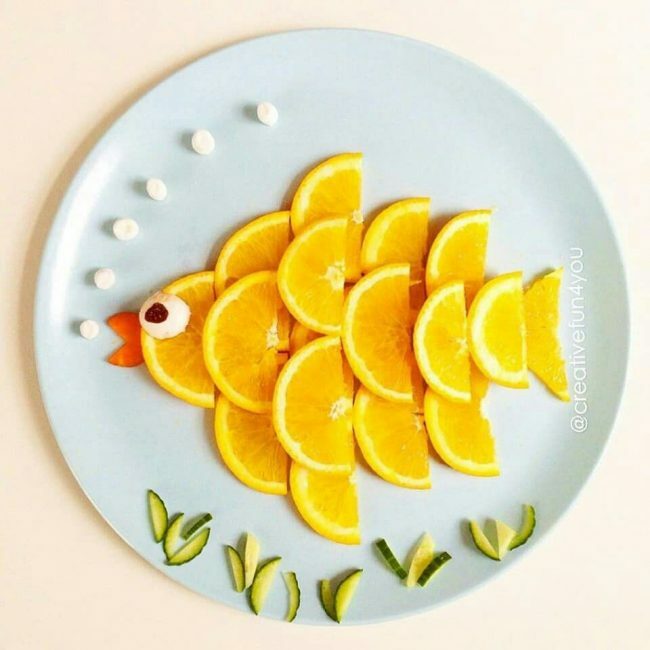 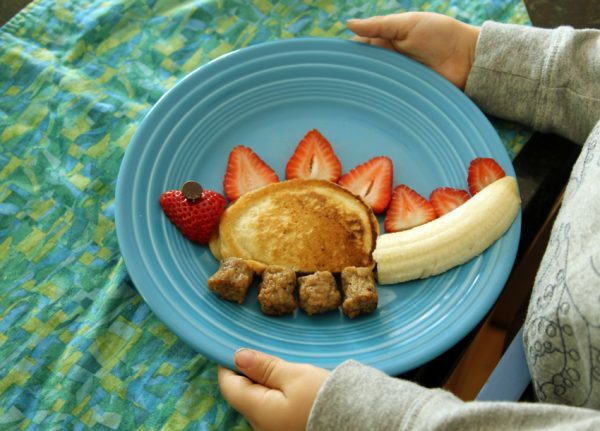 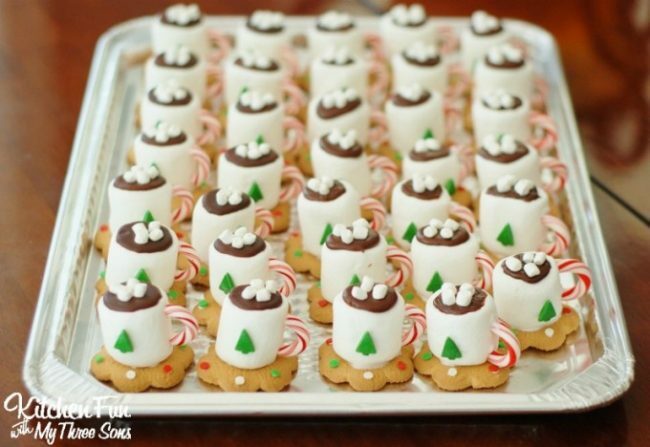 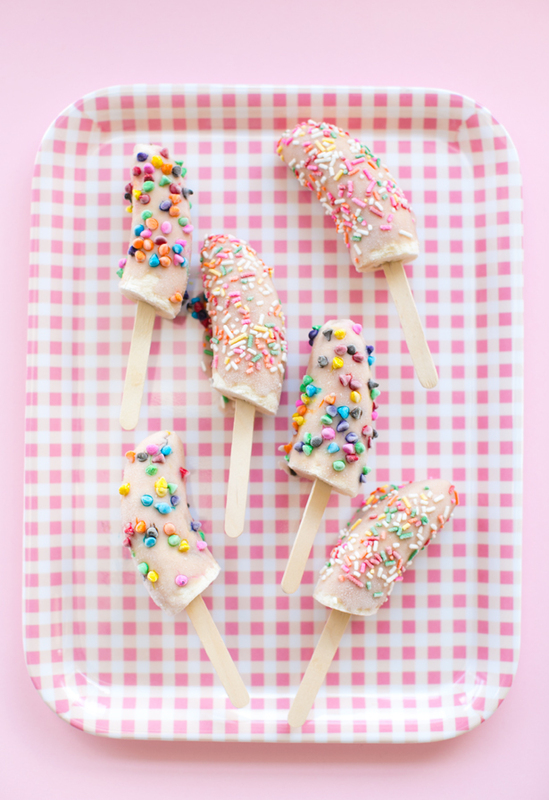 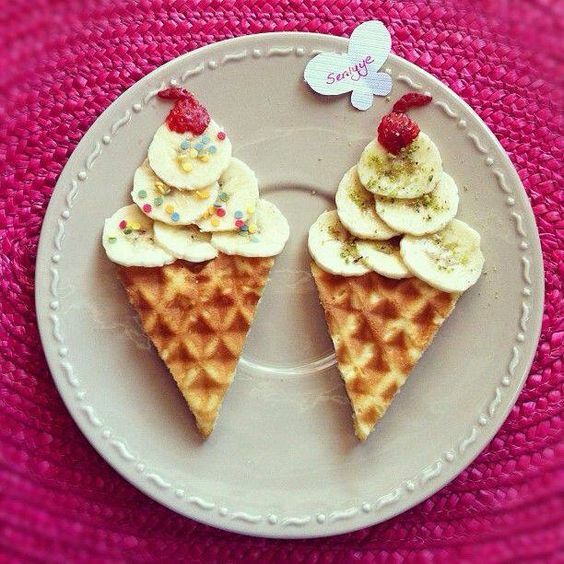 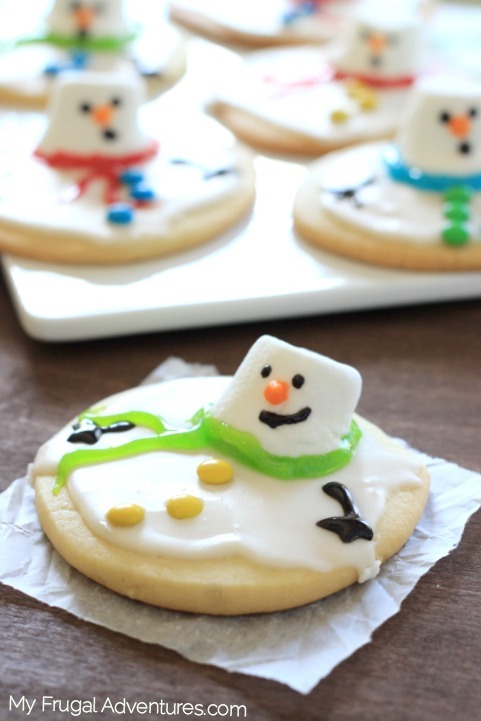 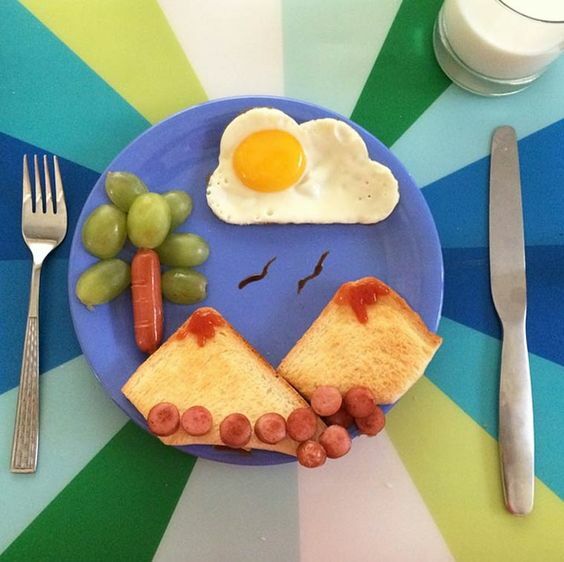 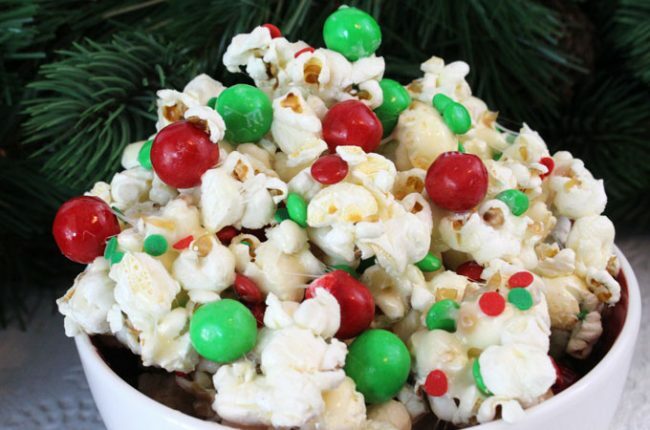 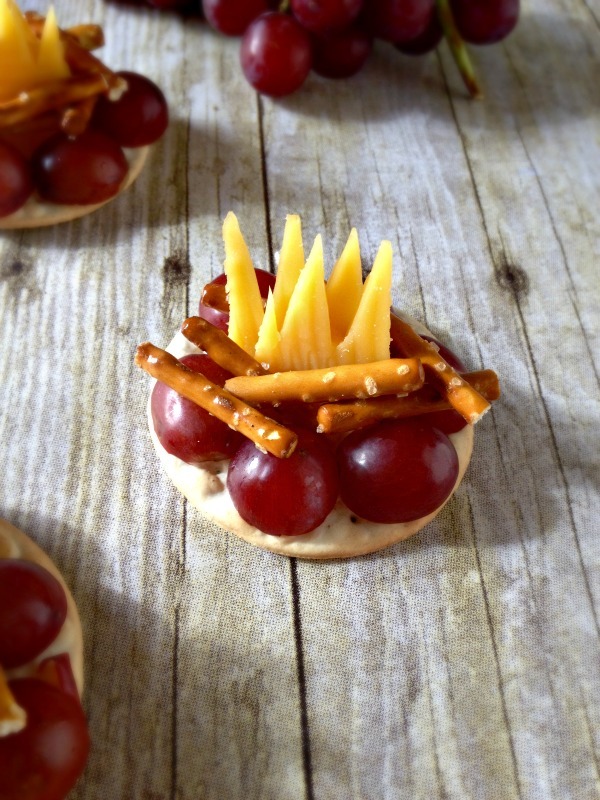 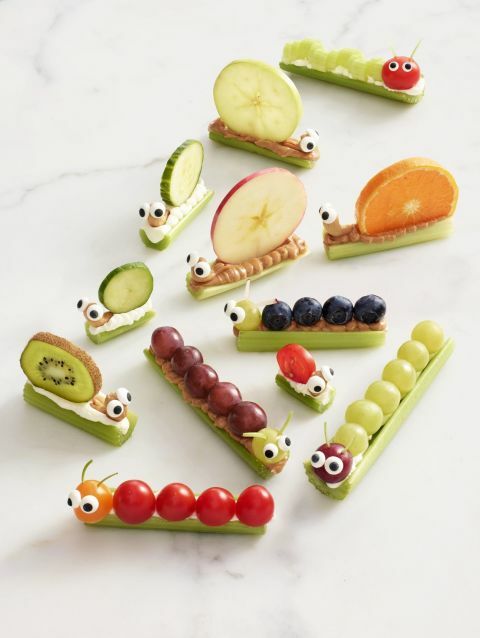 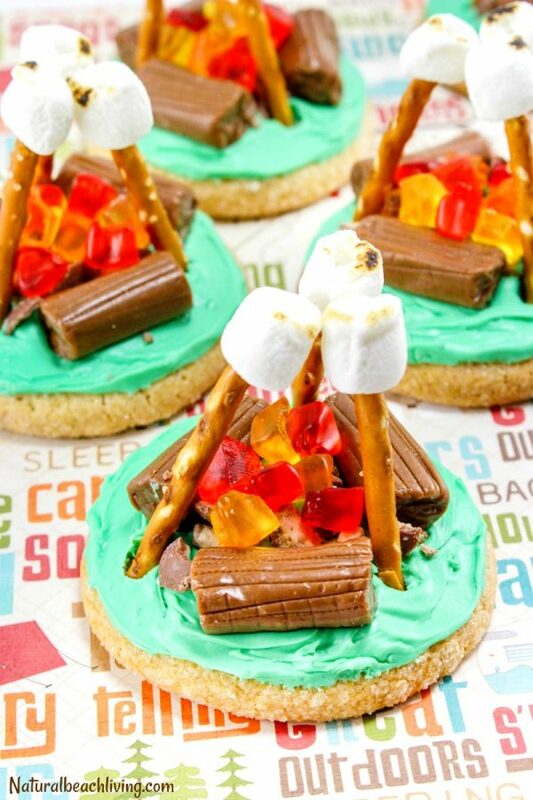 Whenever you’re feeling un-inspired at snack time, look no further than Pinterest! 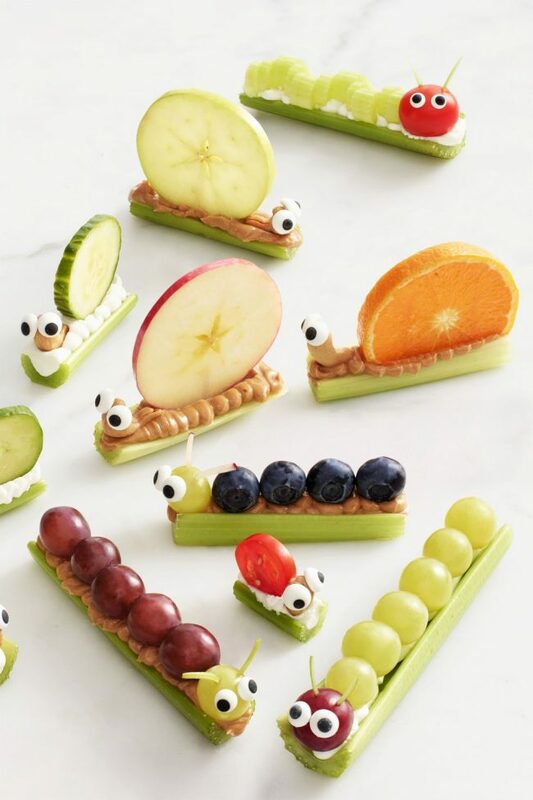 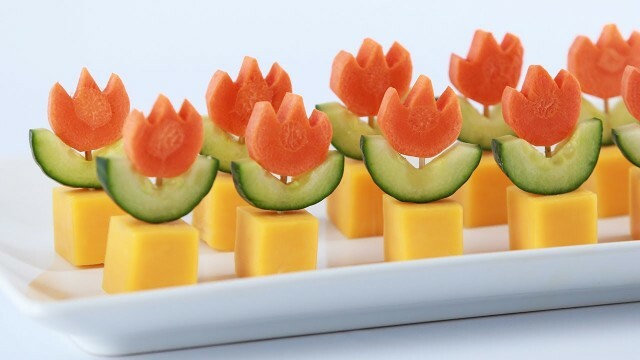 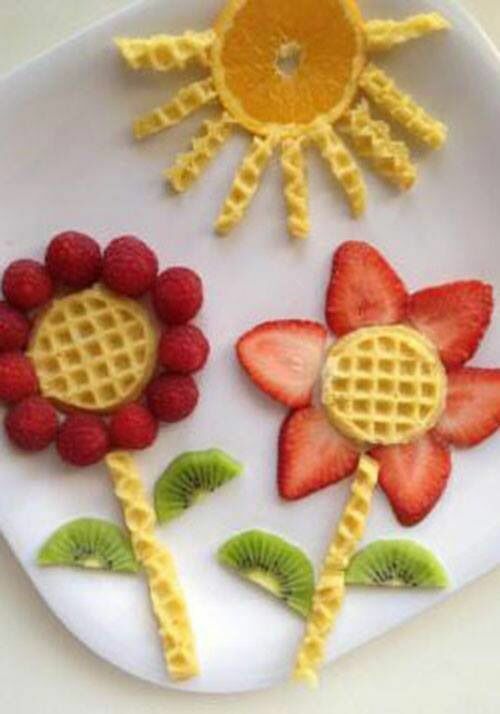 We found these adorable animal and flower shaped snacks and now we only want to play with our food, it’s almost too cute to eat. 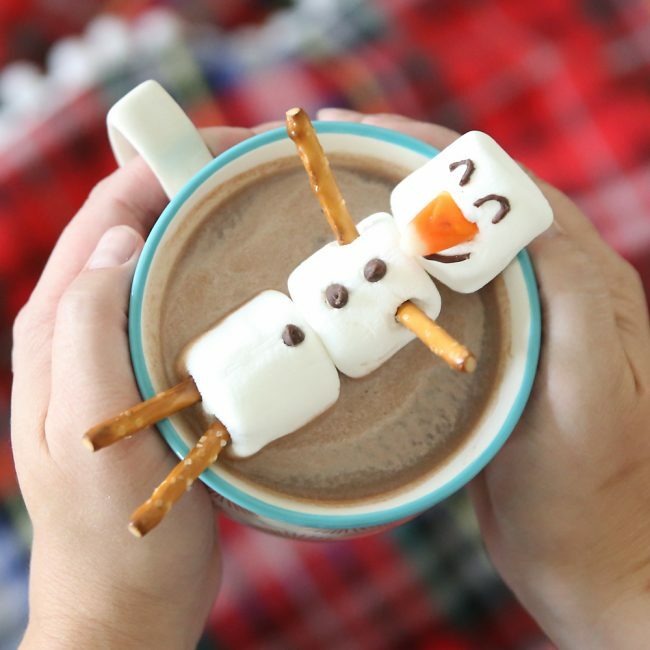 It may not be cold outside but we can still dream about snow! 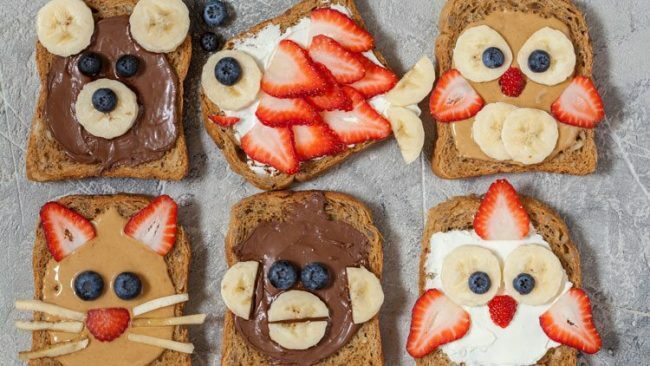 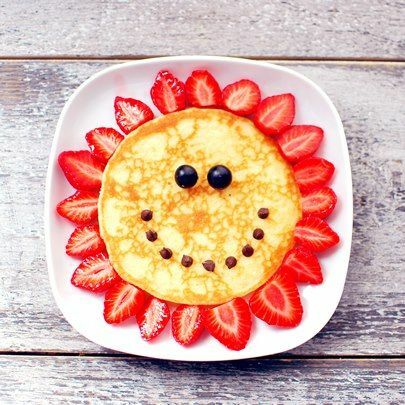 Make mealtime and snack time fun again with these easy recipes to please even the pickiest eaters! 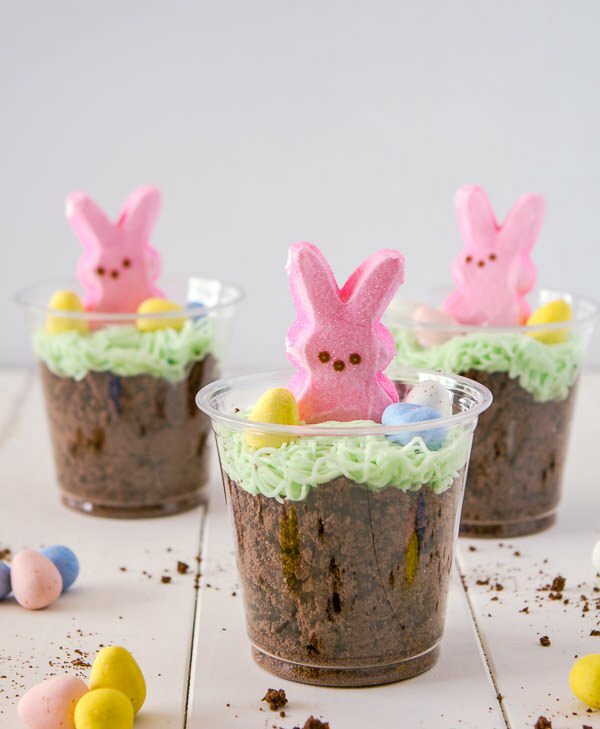 Click on the link under each image for recipes.